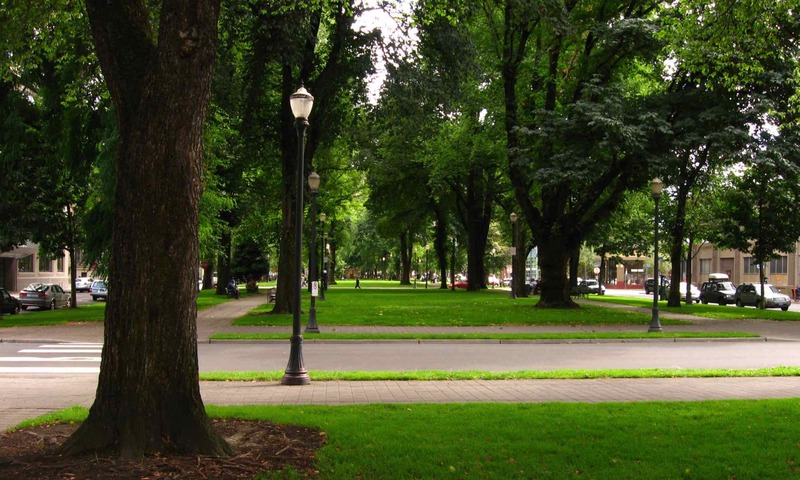 Portland's historic North Park Blocks are a green oasis between downtown, Old Town and the Pearl. The North Park Blocks are beautiful. We intend on keeping them that way. If you see drug or criminal activity report it to the police.